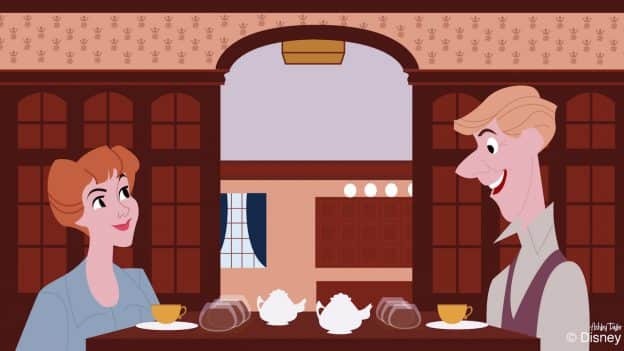 In this week’s Disney Doodle, artist Ashley Taylor imagines what Anita and Roger, the two-legged couple from “101 Dalmations” would do if they had the chance to visit Epcot together. According to her, these Brits may seek out a quiet spot for tea in World Showcase. 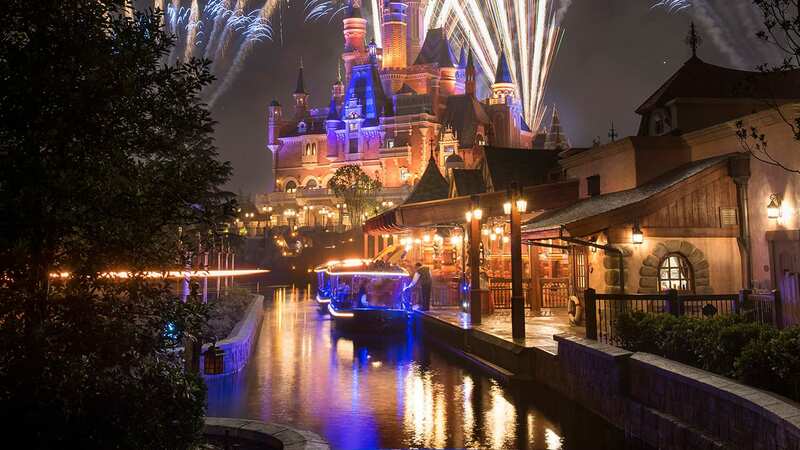 Could the Rose & Crown Dining Room be the perfect spot?